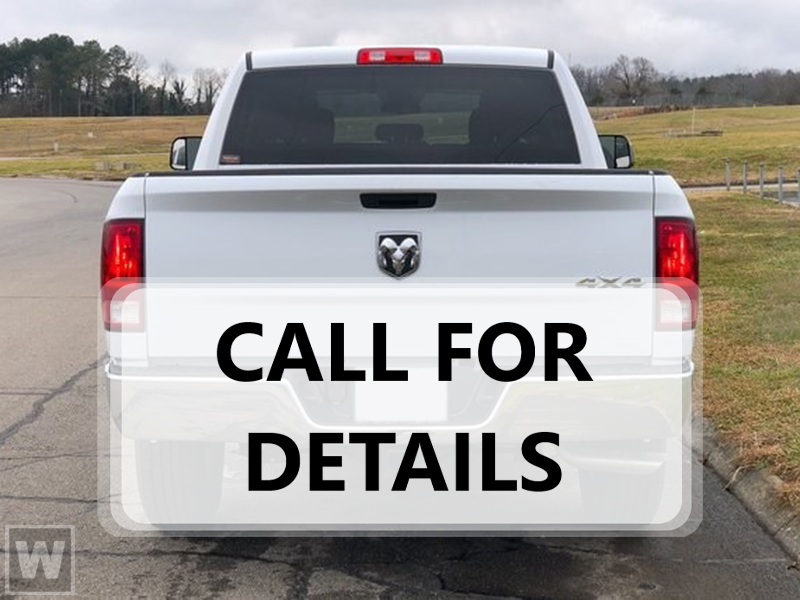 What a great deal on this 2019 Ram! A durable pickup truck seating as many as 5 occupants with ease! A turbocharger is also included as an economical … means of increasing performance. Top features include heated front seats, heated door mirrors, adjustable pedals, and the power moon roof opens up the cabin to the natural environment. Under the hood you'll find a 6 cylinder engine with more than 300 horsepower, and for added security, dynamic Stability Control supplements the drivetrain. Four wheel drive allows you to go places you've only imagined. We pride ourselves in consistently exceeding our customer's expectations. Stop by our dealership or give us a call for more information.